Abernethy Performing Arts - Dance School, Pre-Professional Ballet Abernethy Dance Oregon City Dance Studio - Ballet, Acro, Fitness, Preschool, and more. West Linn, Canby, Happy Valley, Gladstone, Oak Grove, Milwaukie, Beavercreek, Molalla, Lake Oswego, Portland. 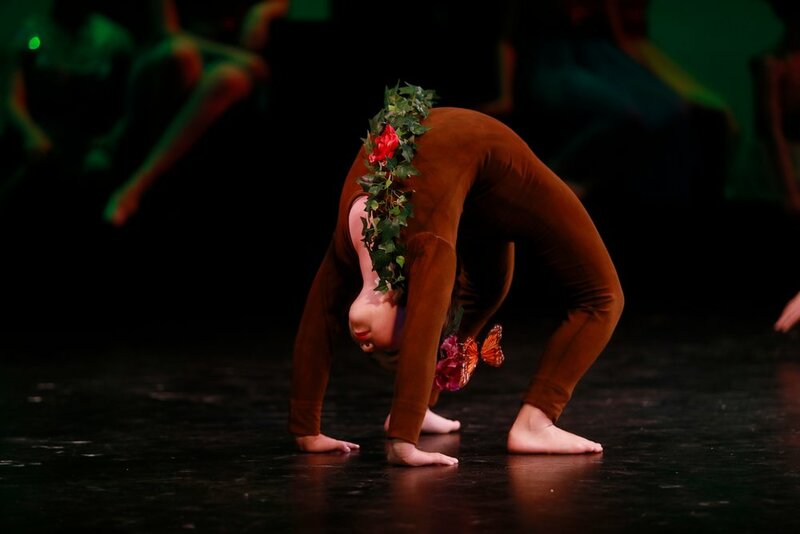 Abernethy Performing Arts is a ballet based dance studio/school committed to providing students with an education in the performing arts while establishing discipline and self-esteem. We offer every student the opportunity to perform in both a professional and recreational environment while promoting performing arts throughout our community. With twice annual full length productions, summer intensives, and drop-in classes, we elevate our clients. 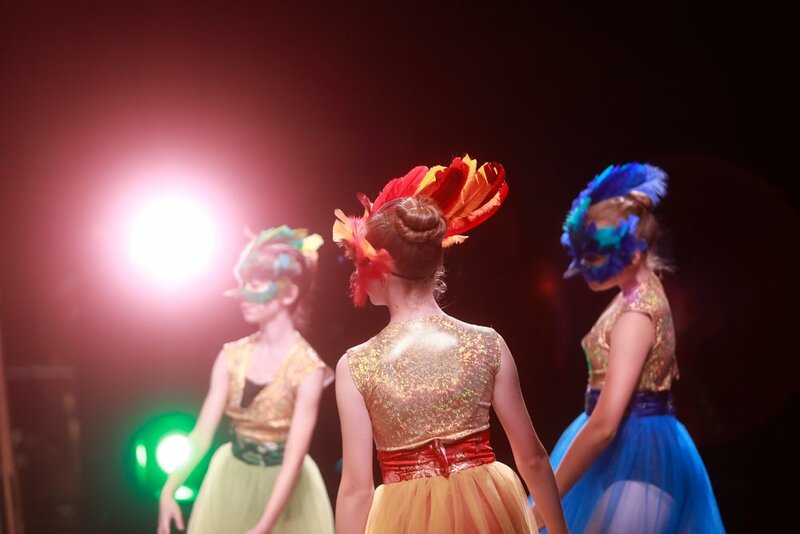 At APA we strive to provide a high level of dance education in a welcoming and safe environment. As dancers and teachers, we understand there is much to be gleaned from this historic art form. A regimen that is centuries old provides consistency, confidence, and freedom in a fast paced world. The day in, day out discipline of a solid dance education is a unique life experience that grows the student in all aspects. In offering classes for all ages in many styles, we hope to provide a home for movement based artists in our local community. In providing varied opportunities for performance and competition, we desire to introduce our students to a larger performance platform. Moderate impact cardio, resistance training, yoga and stretch, and balance exercises tailored to active seniors. Directed by Shirley Hall, with over 25 years experience in fitness.